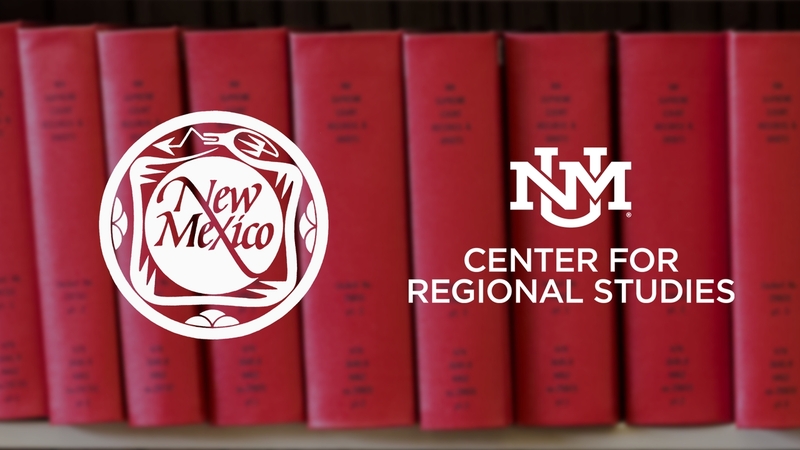 UNM Press and the Center for Regional Studies are joining forces to help boost the number of books at underfunded New Mexico libraries. “I want to thank the Center for supporting this initiative, and I believe this is a great example of how the Press, in addition to its scholarly publishing mission, contributes to local communities and enriches the lives of New Mexicans across the state,” says Richard Schuetz, interim director of UNM Press. In late June 2018, the Center for Regional Studies (CRS) at the University of New Mexico (UNM) provided $15,000 to purchase books published by the UNM Press. The 34 literary works were distributed to 25 different libraries. The project promotes the interests of both the CRS and UNM Press by helping to improve literacy across the state and also provides learning opportunities for all New Mexicans. With more than 1,200 books in print, UNM Press is the largest book publisher in the state and is an important voice in educating the public about the Southwest through general interest and scholarly books. Established in 1929 by the UNM Board of Regents, UNM Press has been an important element in enhancing the scholarly reputation and worldwide visibility of the university. Donated UNM Press books include titles about New Mexico history, culture, biographies, fiction, natural history and books for children and young adults. The CRS is a multidisciplinary outreach center that supports research and teaching with a focus on New Mexico, the U.S. Southwest, Mexico, the Americas and Spain. Through its acquisition and preservation of manuscript, diary, document, photographic and oral history collections, the CRS encourages a learning community, as exemplified in its donation to state libraries.